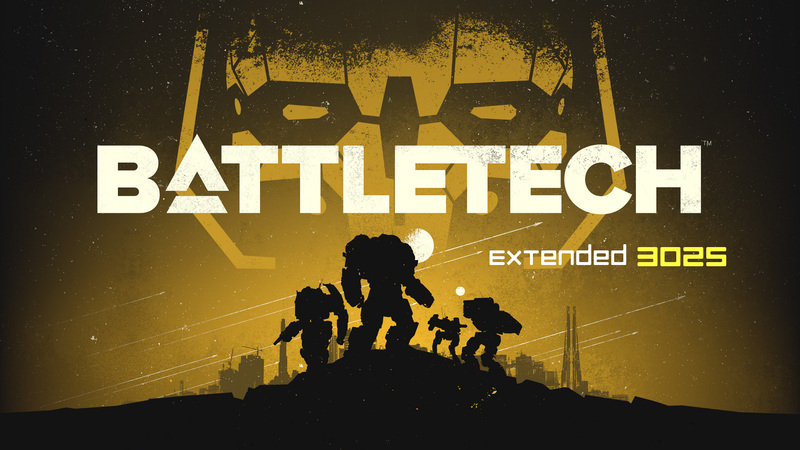 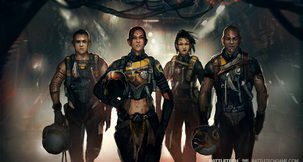 This Battletech mod is an unofficial expansion to the base game based on 3025 Battletech. More 'Mechs and variants. 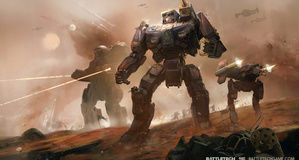 Factions using their own 'Mechs, and shops expanded and based on the planet. 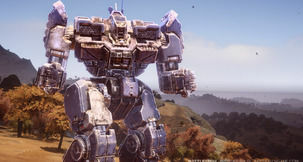 Creates a more interesting Pokemech experience and adds an element of discovery, those blips will surprise you and give each faction a different feel.